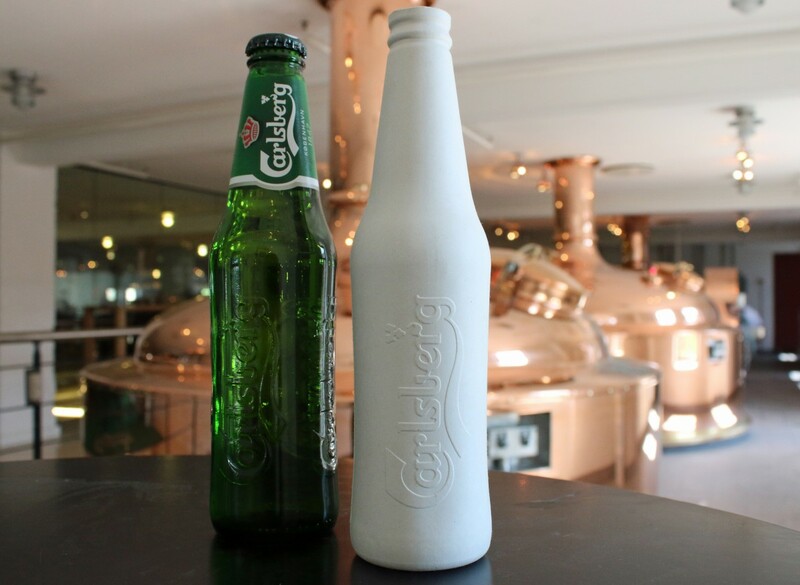 With the Green Fiber Bottle the Carlsberg Group is developing an innovative package that will reduce the Group’s total greenhouse gas emissions and dependence on fossil fuels. With these fiber bottles the leading edge need not be the bleeding edge. Ever walked barefoot along a beach and discovered “beach glass” the hard way through a lacerated and bleeding foot? Broken bottles are as much a hazard to humans and animals on land as they are in the sea. Packaging is a major part of any brand, and when it is improperly handled by the consumer – for example when a glass bottle is broken and left in the countryside or on a beach – this is clearly negative not only for the environment but also for the brand itself. “A fiber bottle makes a statement to the consumer about sustainability, and at the same time it’s not something that’s detrimental to the countryside if it, unfortunately, ends up being left there,” said Simon Hoffmeyer, Sustainability Director at the Carlsberg Group. He spoke in a recent interview talking about the Group’s innovative new packaging development project called the Green Fiber Bottle. The Carlsberg Group sells a lot of beer in their iconic green bottles. To be exact, in 2015 they sold 36 billion bottles. That’s a lot of packaging – packaging that in addition to being subject to breakage, is a major contributor – 45% – to the Group’s total greenhouse gas emissions. Since brewing and not packaging is the company’s core business, their packaging innovation approach has been to draw on the support of others in their supply chain to achieve their aim of greenhouse gas emission reduction through developing a beer bottle made from sustainably sourced wood fiber. 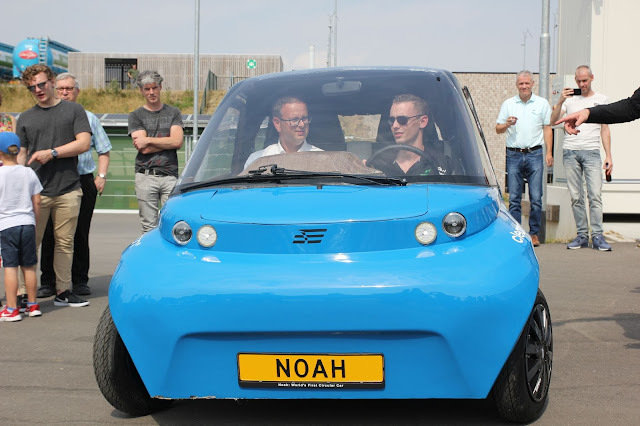 The project is being carried out in collaboration with Danish company ecoXpac, the Technical University of Denmark and BillerudKorsnäs from Sweden and has received support from several funds including Horizon2020, the Danish Market Development Fund, The Danish Innovation Fund, and the Danish Eco-innovation program. The first prototype of the Green Fiber Bottle was revealed in January 2015 by Professor Flemming Besenbacher, Chairman of the Carlsberg Foundation, at the World Economic Forum in Davos. A more refined design was revealed at the Sustainable Brands 2016 conference in Copenhagen in September last year. “The new bottle is a great milestone in the project, as having a physical prototype makes it easier for us to explain the new packaging format to consumers and colleagues. I think the new bottle looks great and shows how we can use innovation and design to help shape products for a better tomorrow,” commented Hoffmeyer of the reveal. Tapping into sustainability makes for a sustainable growth strategy. Pew Research on Millennials in indicates that while less than a third of Millennials – the demographic aged between 16 and 34 – identify as outright environmentalists, they’re the most “sustainable” generation to date. Raised in a world of environmental awareness and very aware of their image, half of Millennials believe that brands “say something” about “how they fit in” to the world as a whole, and 59% are willing to pay more for a brand that portrays the right image. Millennials view taking care of themselves and the planet as “one and the same,” and let’s not forget that they represent the largest generational group in history, outnumbering even baby boomers. A pilot market test is set to be launched in 2018 and the plan is to deliver and sell to even more consumers by 2019. Cheers to collaboration, innovation and a bottle that will be greener than green! Based on an article by Dr Gail Barnes in SnapMunk. 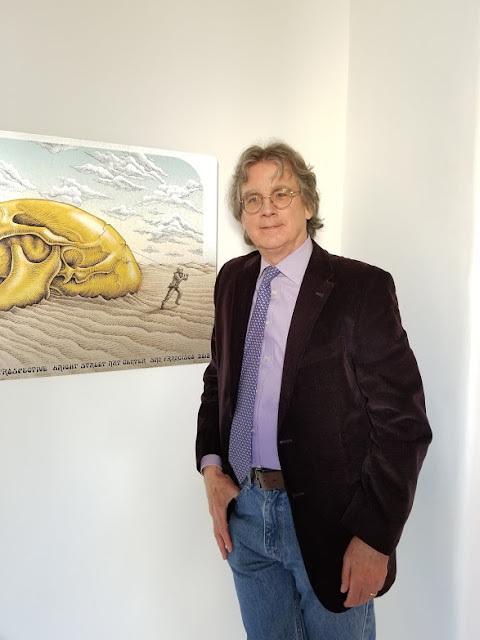 Roger McNamee's new book Zucked: The Education Of An Unlikely Activist is the story of how he, a noted tech venture capitalist and an early mentor to Mark Zuckerberg and investor in his company, woke up to the serious damage Facebook was doing to our society and set out to try to stop it. Roger McNamee's new book, Zucked: The Education Of An Unlikely Activist is now available on the Penguin Random House website for pre-order. It will be published in hardcover and Kindle on 5 February, 2019, and from the synopsis below, looks to be a 352 page-turner! Free music and art festival at the Venice Beach Music Fest 13 – Saturday, August 25, 2018! 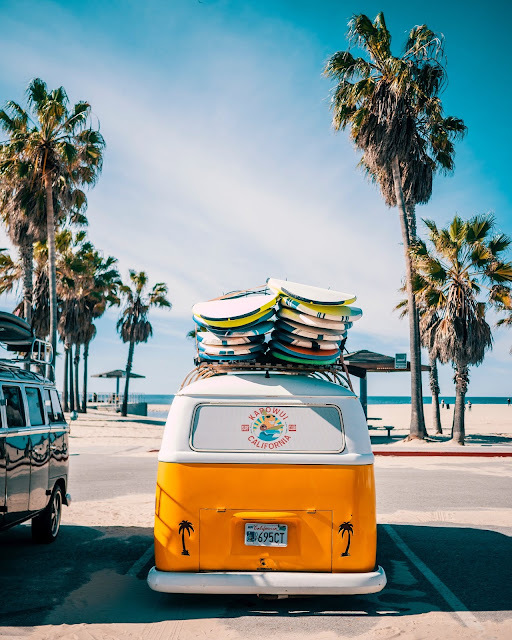 The annual Venice Beach Music Fest celebrates its thirteenth year of totally free entertainment at the beach on Saturday, August 25, 2018, from 11:00 A.M. to 7:30 P.M. in Windward Plaza Park (1 Windward Avenue, between the boardwalk and the bike trail). The full day of art, music, and dance is headlined by Big Brother and the Holding Company. Also performing are Moonalice, The Venice Philharmonic Orchestra, Looner, Maureen and the Mercury 5, Boa, and Disreputable Few. Performances by ArtQueen’s Great Planet of Apparel Art & Fashion Show and dance troupes Arthur Murray, Ya Harissa Bellydance Theater, Samba Soul round out the day. An aftershow will be held immediately following the festival at Hinano Café.